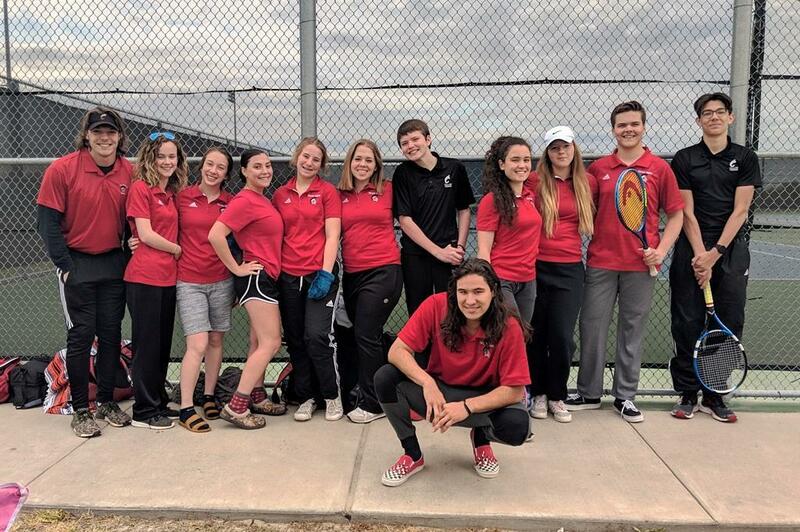 Our Coldspring-Oakhurst High School tennis teams had an outstanding performance at the 23AAA District Tennis Meet on April 1st and 3rd, with the Lady Trojans Varsity bringing home the District Championship and our Trojans taking 2nd place - way to go! For a full list of results, click "Show More" below. 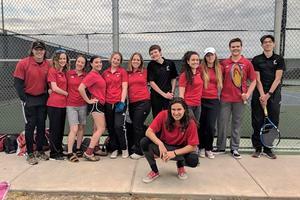 This is the third year in a row COHS won the district championship. The Lady Trojans won it in 2017, and the Trojans won it in 2018. Congratulations to Coach John Heiser and all of the players! Next stop - Regionals at A&M Consolidated High School on April 17-18.